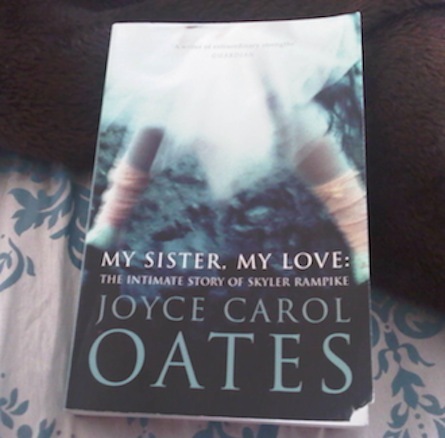 Book Review: My Sister, My Love: The Intimate Story of Skyler Rampike by Joyce Carol Oates. My favourite book being a fictional account of the O.J. Simpson murder trial, Another City, Not My Own by Dominick Dunne, I’m a sucker for true crime and conspiracy theories. My Sister, My Love is the fictionalised account of the JonBenet Ramsey murder of Christmas 1996, a story that has captivated me since it hit the newsstands some fifteen years ago. It is written by the awesome Joyce Carol Oates, whom I’ve never read in novel form before, but whose articles I have come across online. Since its publication in 2008, I’ve longed to read it, and serendipitously came across it in a secondhand bookstore earlier this year. It has taken me since then to read it! But coming in at 562 pages, it’s not exactly light reading, both in size and subject matter. The book focuses on the life of Skyler Rampike, brother to child ice-skating prodigy, Bliss Rampike (nee Edna Louise Rampike), and he and his parents’ struggle to come to terms with her murder. The book is somewhat longwinded, but thoroughly enjoyable. Some parts before and after the murder could have been spared, but it’s all part of Oates’ effort to build the story and the characters within it. 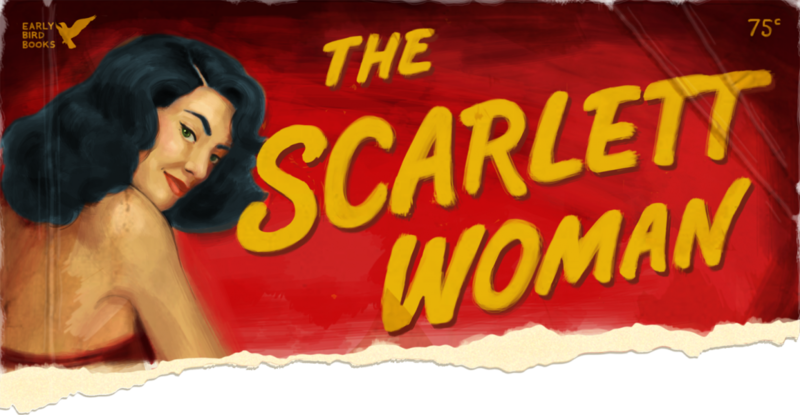 The story is written from Skyler’s perspective, but switches rapidly from first- to second- to third-person narration, which can be jarring at first but ultimately lends itself to the insight we get into the twisted and troubled mind of Skyler. Oates also borrows from other high-profile pop cultureisms, like the Simpson murder (Skyler’s boarding school for troubled/famous children girlfriend is most definitely supposed to be Simpson’s daughter), Wicked (“Popular! In America, what else matters?” [p. 152]), and The Catcher in the Rye, with Skyler calling faux snow “phony-looking” (p. 319). In fact, I think Oates’ key inspiration was probably J.D. Salinger’s most famous fictional outing. It’s hard to separate the fictional Rampike family Oates has so expertly crafted from the real Ramsey family, which has fallen to pieces since JonBenet’s murder. As in real life, mother Betsey died, and father Bix remarried. But what do we know of Burke Ramsey, whom Skyler was based on? Nothing much. And that’s where Oates saw an opening: to tell one of America’s most fascinating unsolved murders from the perspective of the person who, by a lot of peoples’ accounts, is the prime suspect. Related: Another City, Not My Own by Dominick Dunne Review. It’s All About Popular… Lar, Lar, Lar, Lar. The Ten Books I Wanted to Read This Year But Didn’t.